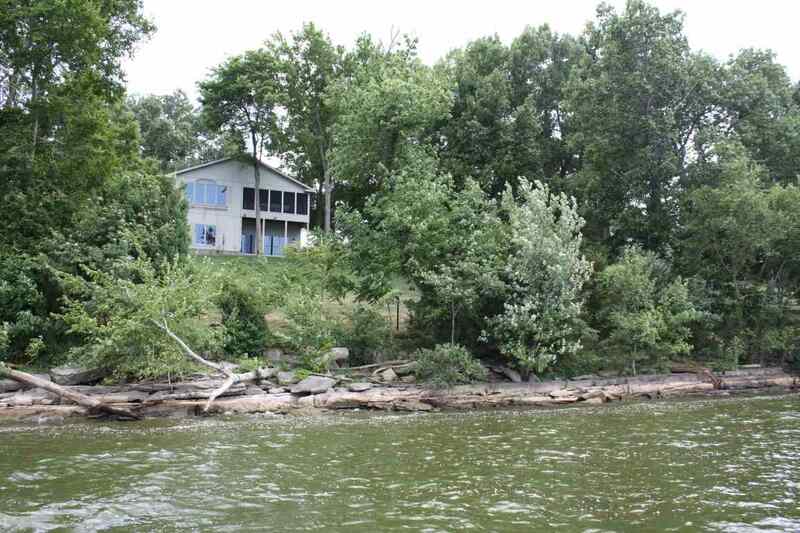 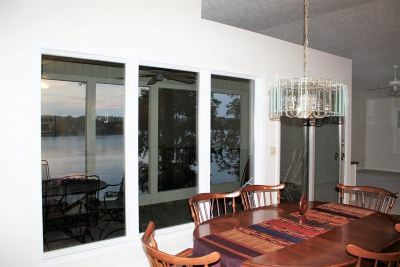 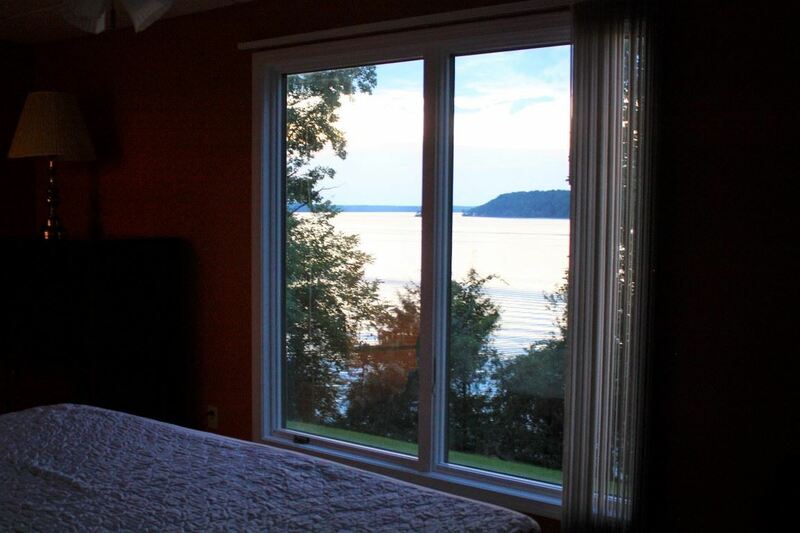 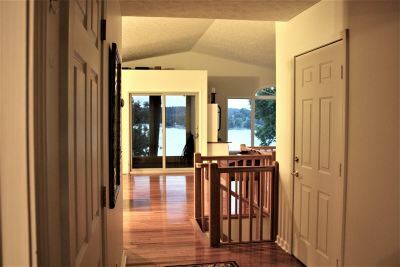 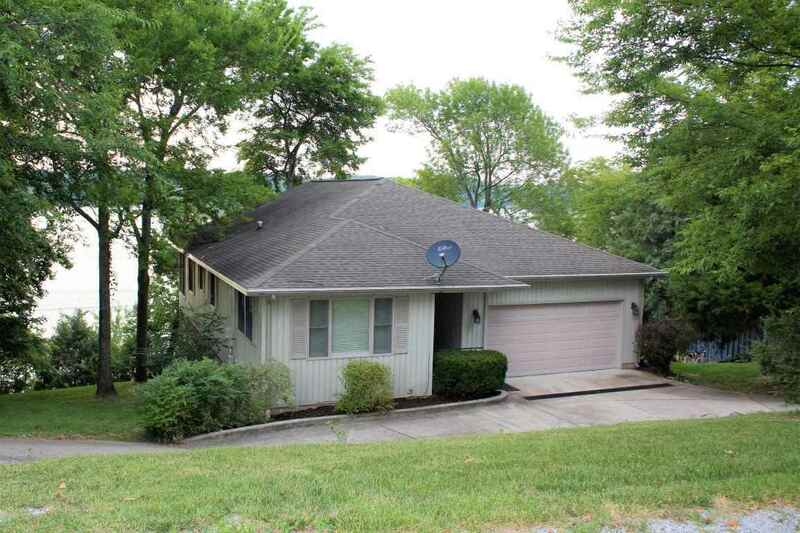 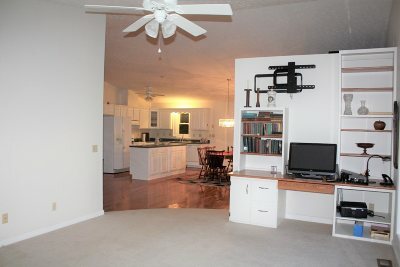 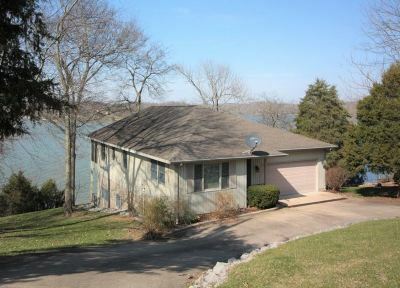 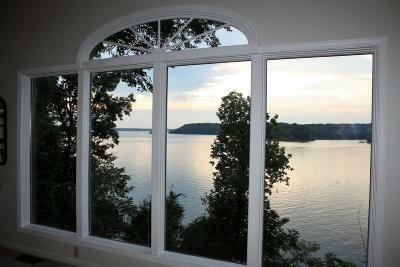 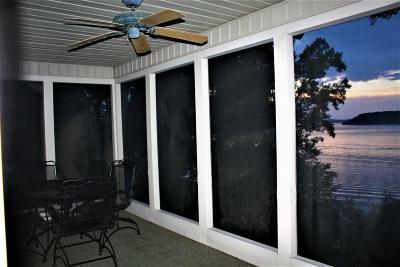 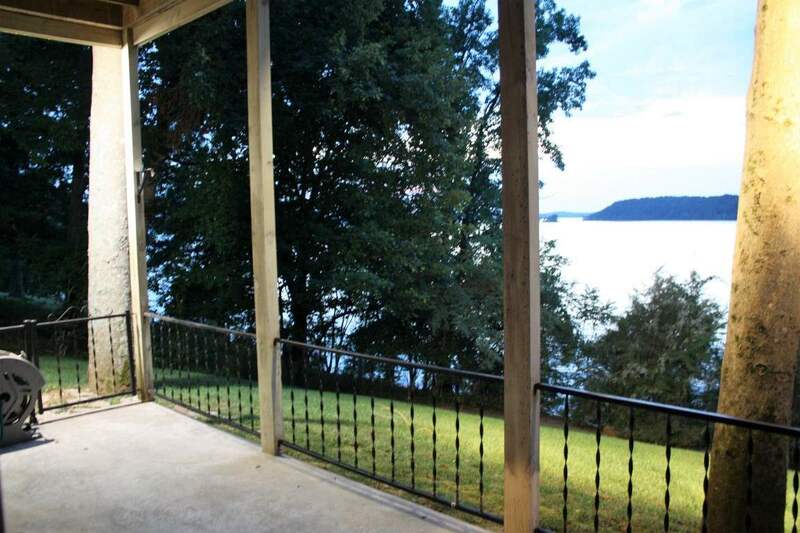 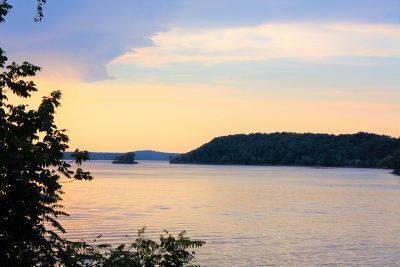 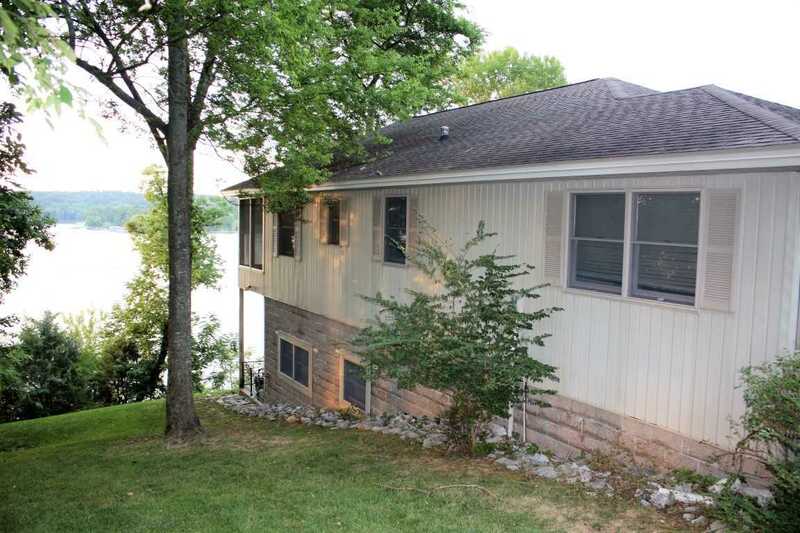 This home is your setting if you are ready to enjoy beautiful sunsets over Lake Barkley, every day, from your kitchen, dining room, living room, screened porch, basement den, bedroom, and patio. 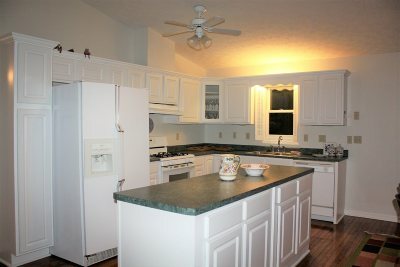 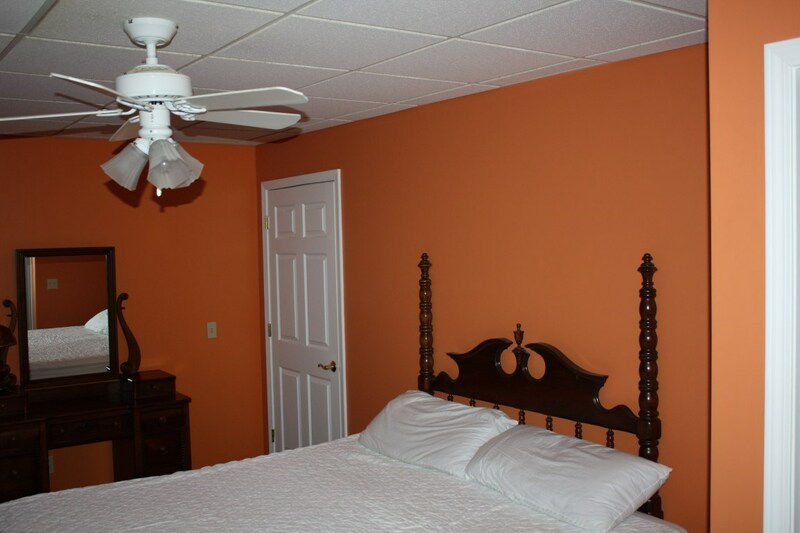 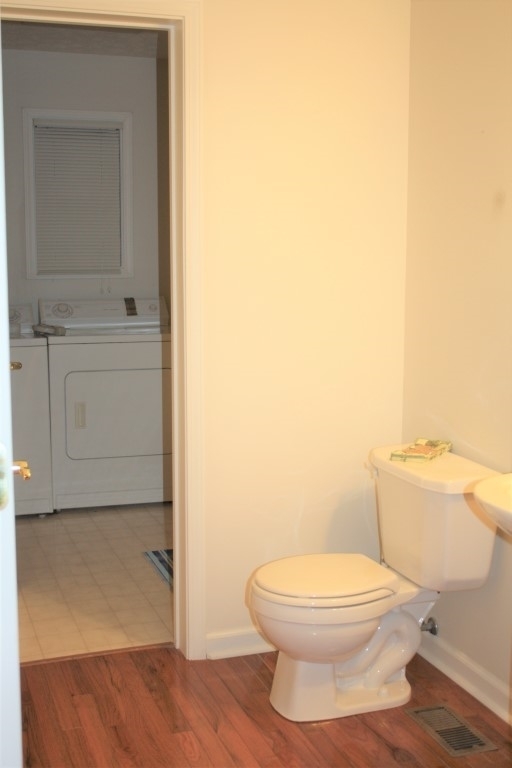 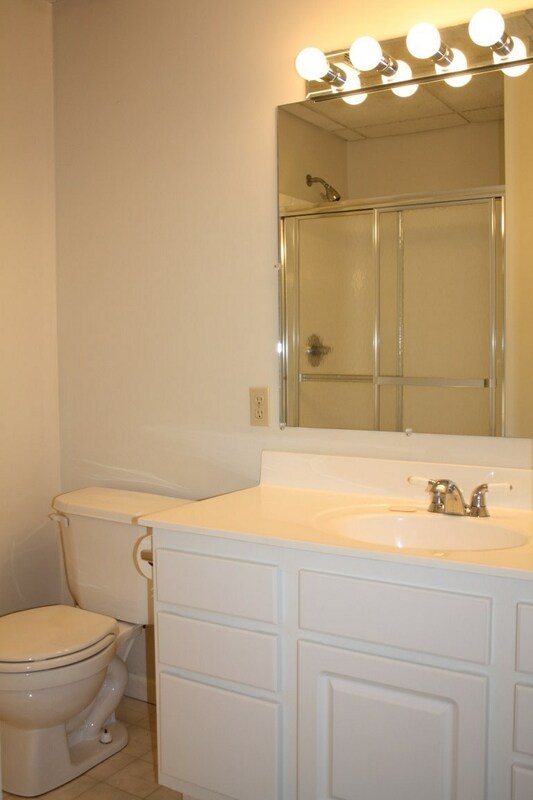 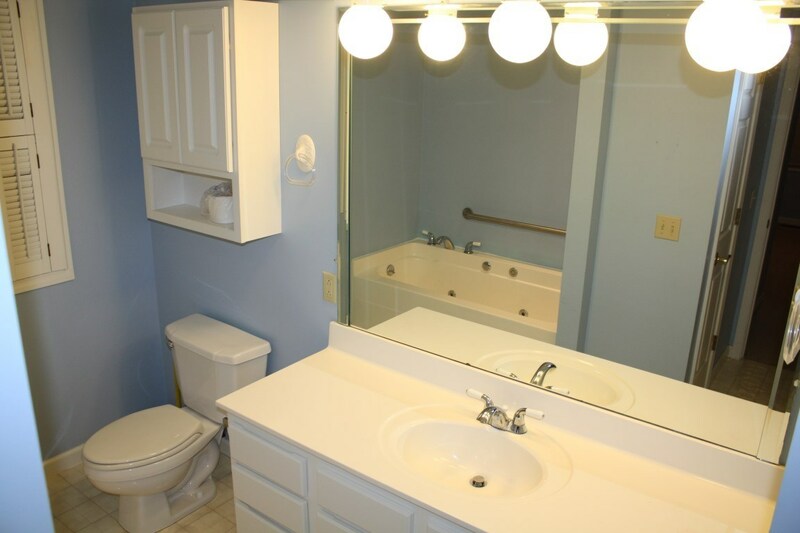 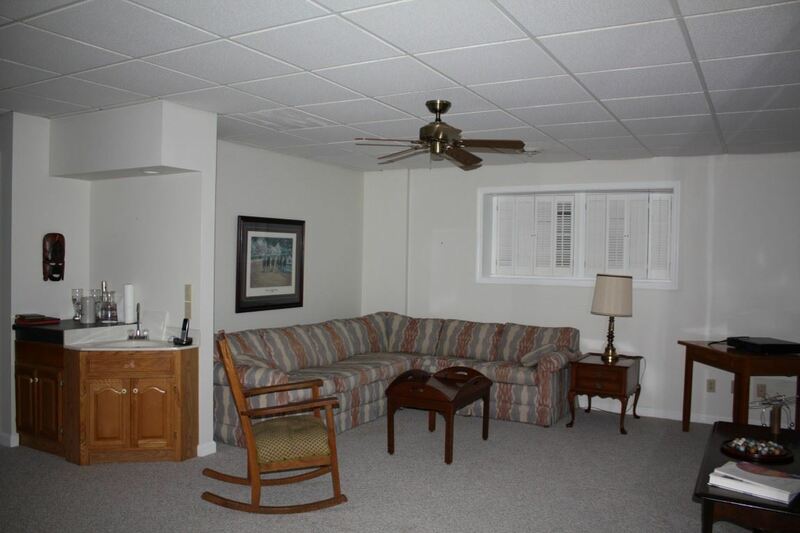 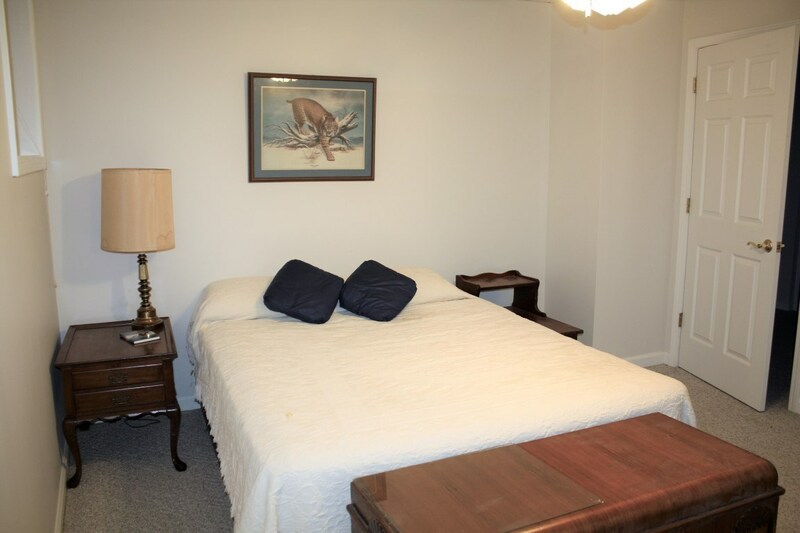 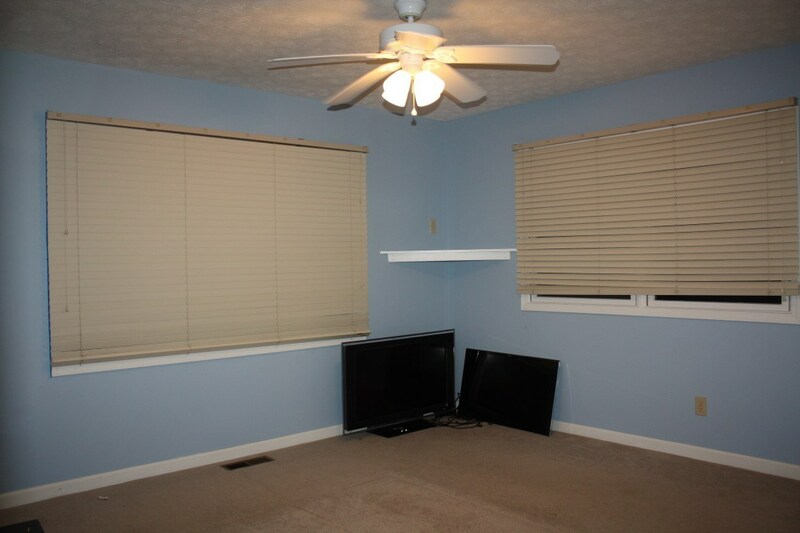 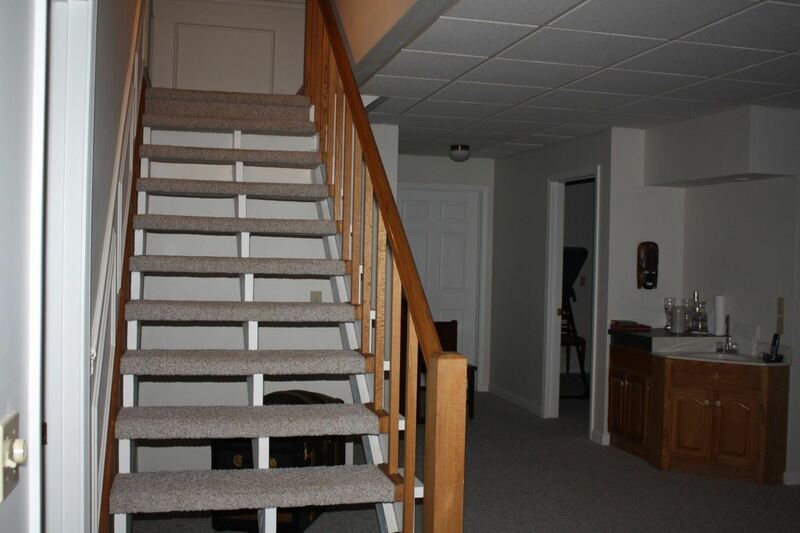 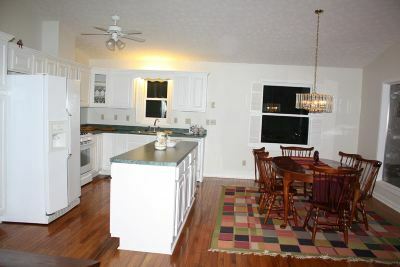 This cottage is perfect with all of the necessities on the main floor, and additional finished rooms in the basement for extended family/guests. 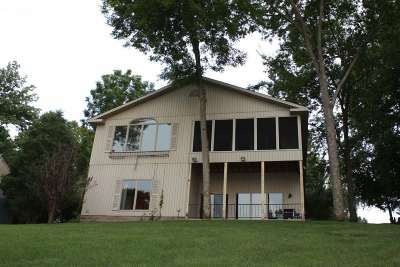 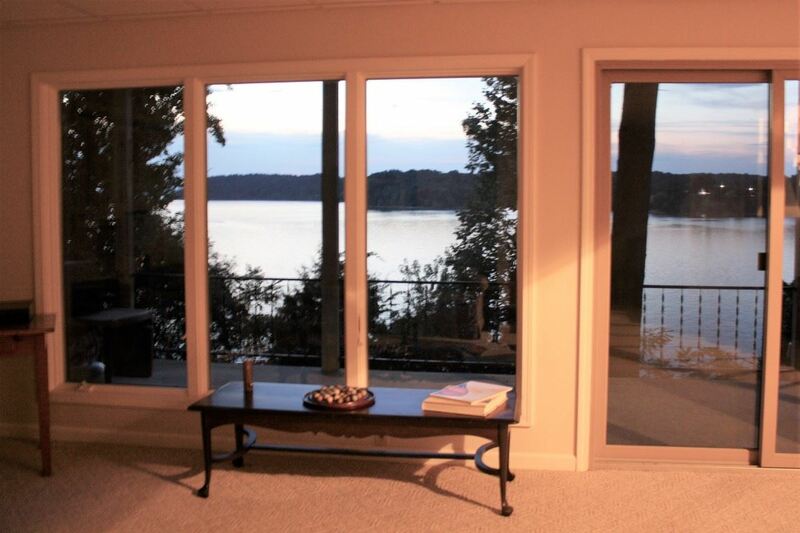 Vaulted ceilings, hardwood floors, and large windows offer the frame for breathtaking views. 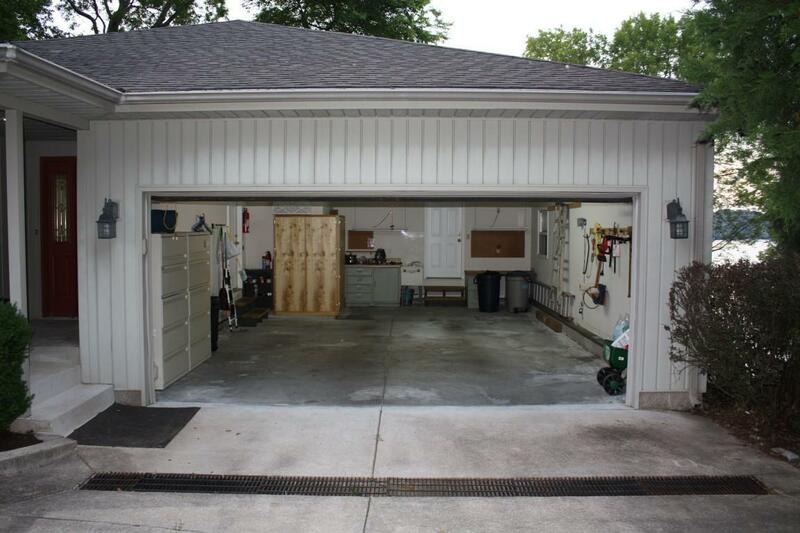 Over half of the 2 car garage is about 27 ft long - room for boat storage.